How do I Lower Property Taxes? Challenging the value assessment of a property may help reduce property taxes. Property tax rates are set by the municipality where the real estate is located. All property owners want to lower property taxes. Property tax rates are set by the city or municipality that the property is located in. The rates are usually calculated with a base percentage applied to the fair market value of the property. Most cities and municipalities have an assessment process to determine what the fair market value is. To lower property taxes, investigate the rules surrounding the assessment of the property tax evaluation. Every taxation center must provide an explanation to the taxpayers of how they arrive at the posted values of the property taxes and information on how to lower property taxes. There are two common methods used to lower property taxes. You can either reduce the value of the property used for the property tax calculation or look for programs designed to reduce property taxes. Both options require a time commitment from the property owner, and each have different requirements. To reduce property taxes, challenge the value assessment of your property. The fair market value is an average value that is commonly used as a property tax basis. 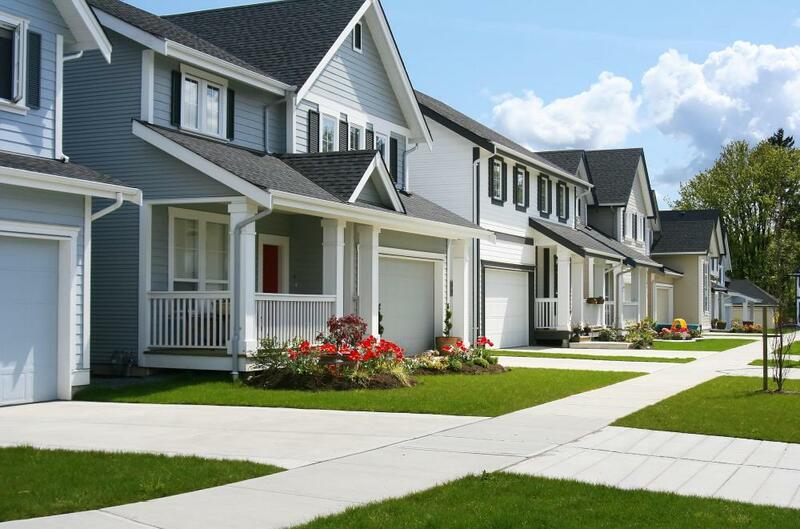 It is not based on your specific property, but on the evaluation of an entire neighborhood. Request a formal review of the property valuation and a meeting with the management committee. Look up the asking and selling prices of similar property in your area over the last three years and compare them to your property. Make a list of the details of these properties, including the features, square footage and view. 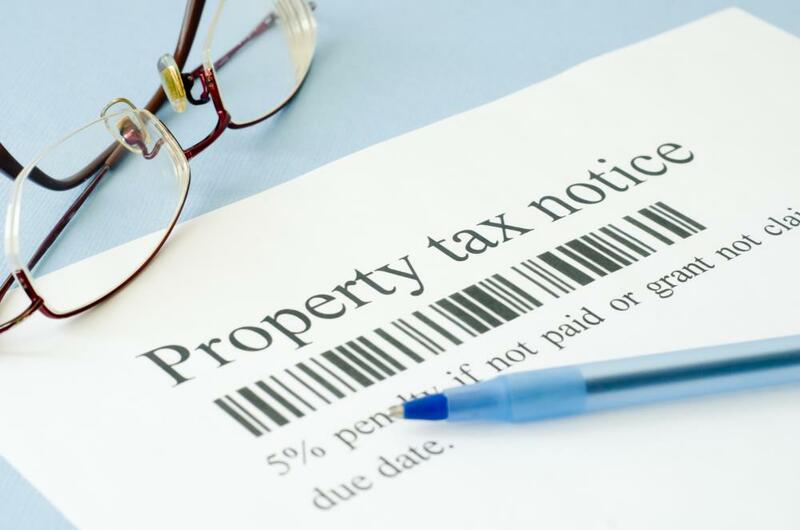 In your request to lower property taxes, provide a detailed report of the discrepancy between the features of your property and other locations that have the same valuation. Detail the features that make the other property more valuable, such as amenities, location details and any historical significance. At the same time, review the procedures for special consideration. The vast majority of property taxes have a section that allows staff to reduce or eliminate property taxes on compassionate grounds. Check the details and see if your situation meets the requirements. This type of provision is usually focused on senior citizens living on a fixed income. If your situation qualifies, talk with your local city or municipal counselor to determine the process for application to lower property taxes through this method. Review the forms and ensure they are completely correctly. What does a Minister of Finance do?